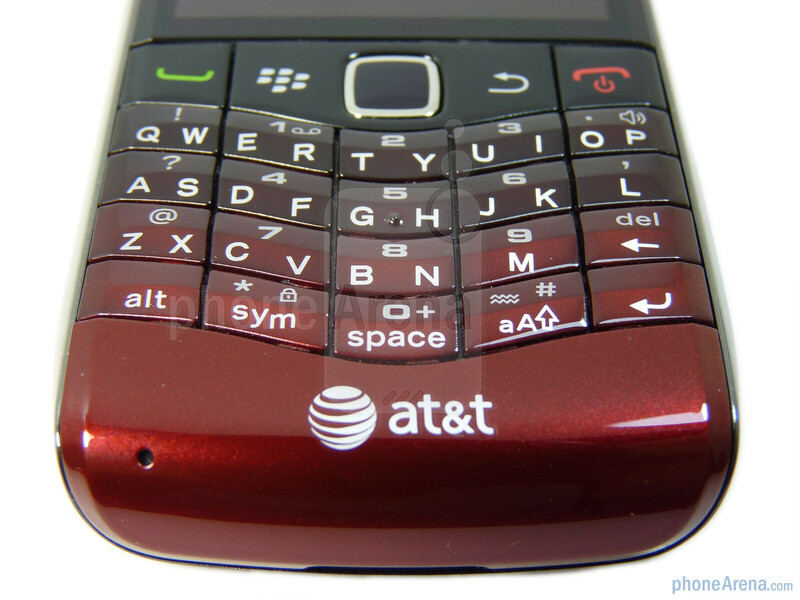 Regarded to be a long over due arrival, AT&T customers have been justifiably tolerating the aging BlackBerry Pearl 8100 for quite some time – with no relief from their agonizing slower data speeds. 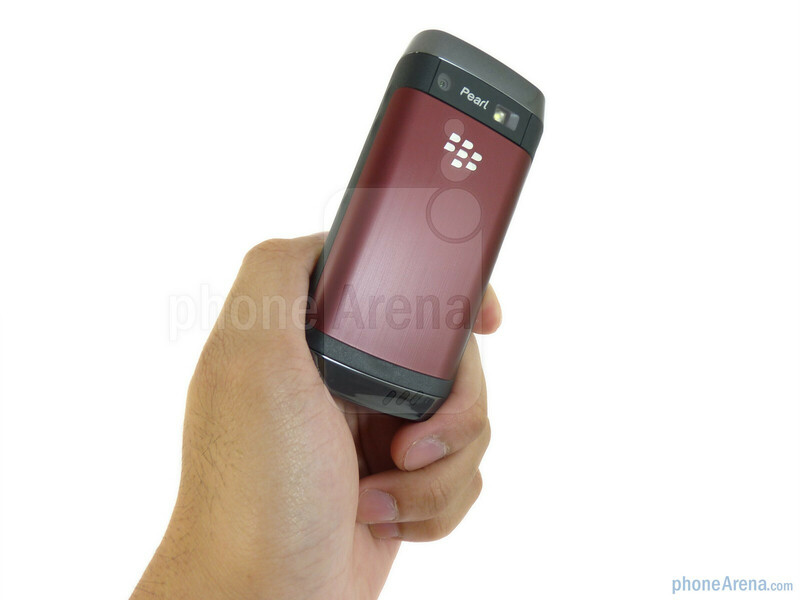 Despite seeing other BlackBerry handsets donning faster 3G connectivity, we're now finally witnessing the eventual coming of the BlackBerry Pearl 3G. As its name implies, this handset is the latest modernized version of the Pearl line and gladly boasts some much needed current, but somewhat typical 3G speeds. With so many affordable entry-level smartphones starting to rise, this $99.99 device will undoubtedly need to pack some punch in order to stay afloat and relevant. 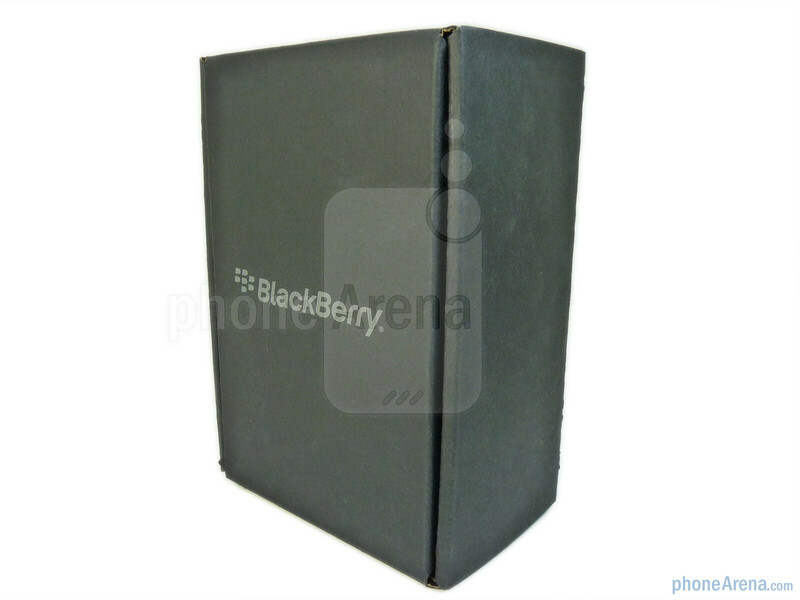 Although it's definitely a refreshing look for the Pearl series, the design of the BlackBerry Pearl 3G is nothing out of the ordinary since it borrows heavily from previous handsets. 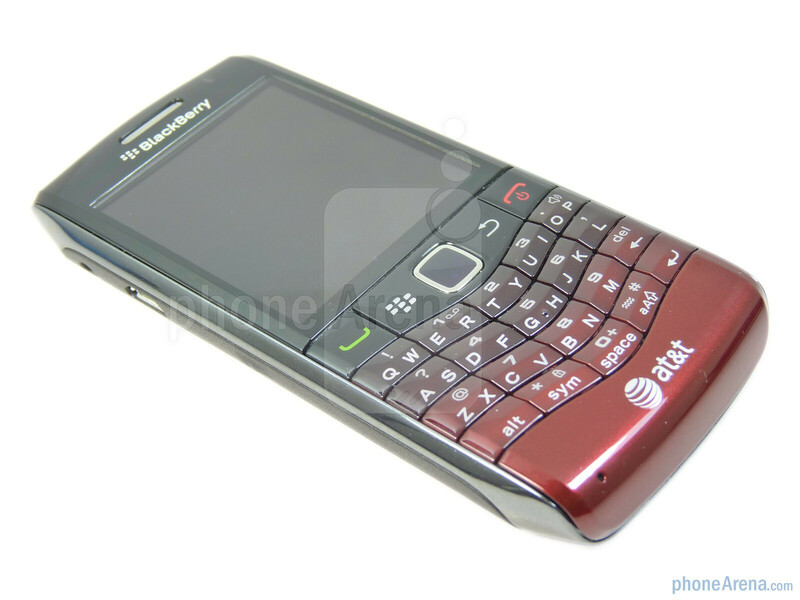 Employing some design cues found with the BlackBerry Bold 9650 and 9700, it happily retains a compact (0.52” thick) look with some much needed updated visuals and accents. Constructed mostly out of plastic, which makes it feel light weight (3.28 oz), it manages to still exude a balanced elegance to it, making it seem like it's a high-end device. You really can't knock on its design since it's quite fitting and well deserved, but it's starting to become all too commonplace at this point. 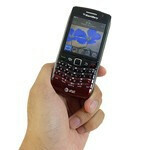 You can compare the RIM BlackBerry Pearl 3G with many other phones using our Size Visualization Tool. 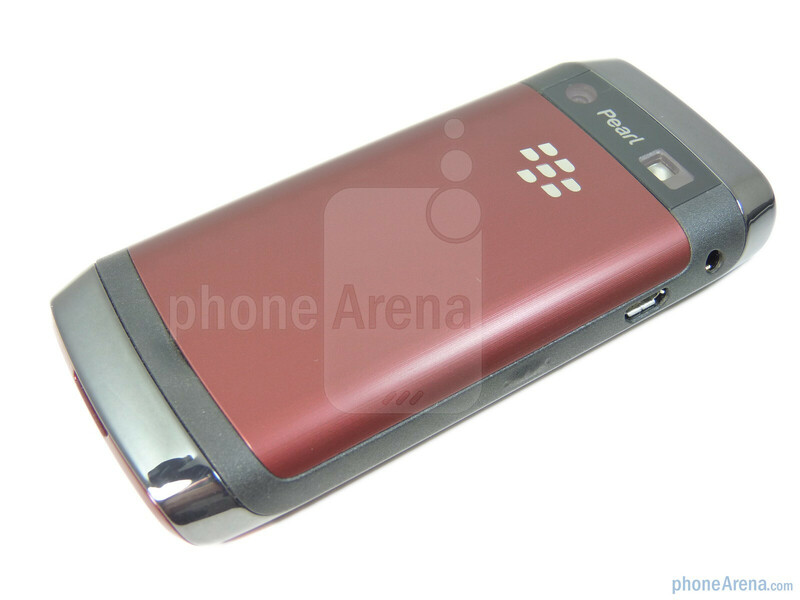 Quaint by comparison to other smartphones, the Pearl 3G packs on a 2.3” TFT display which delightfully packs a resolution of 360 x 400 pixels. Combining its screen size and resolution, it manages to produce some crisp looking details that make it very distinguishable to read out fine text. Moreover, colors are also wonderfully reproduced and exhibit some strong and bold tones. Viewing angles are particularly decent and we didn't have too many issues seeing it outdoors in direct sunlight – that's as long as you've got it set to its highest brightness. All in all, don't let its diminutive size fool you since it's well polished and more than satisfactory. 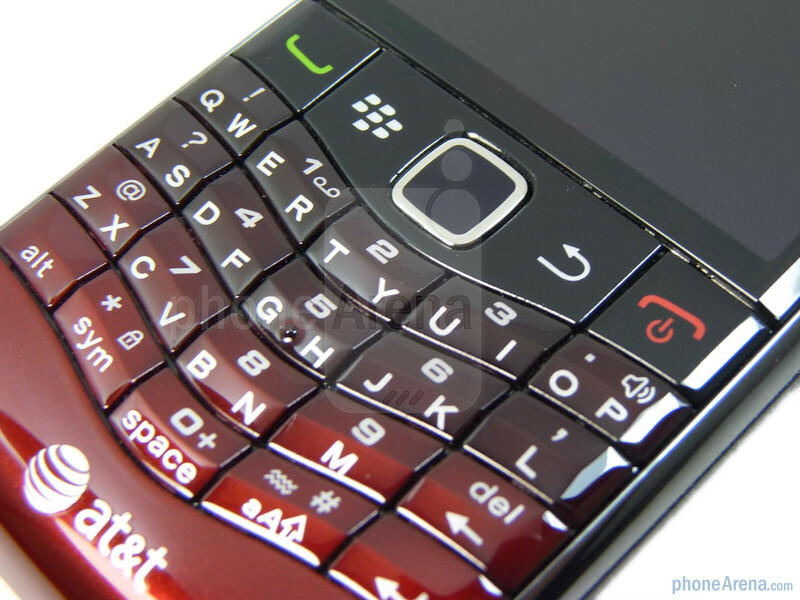 Following accordingly to other recent BlackBerry handsets, the RIM BlackBerry Pearl 3G forgoes the former trackball system and replaces it with the all too common optical track-pad. Somewhat unresponsive at first, we managed to tweak its sensitivity and found it working rather well after some usage. 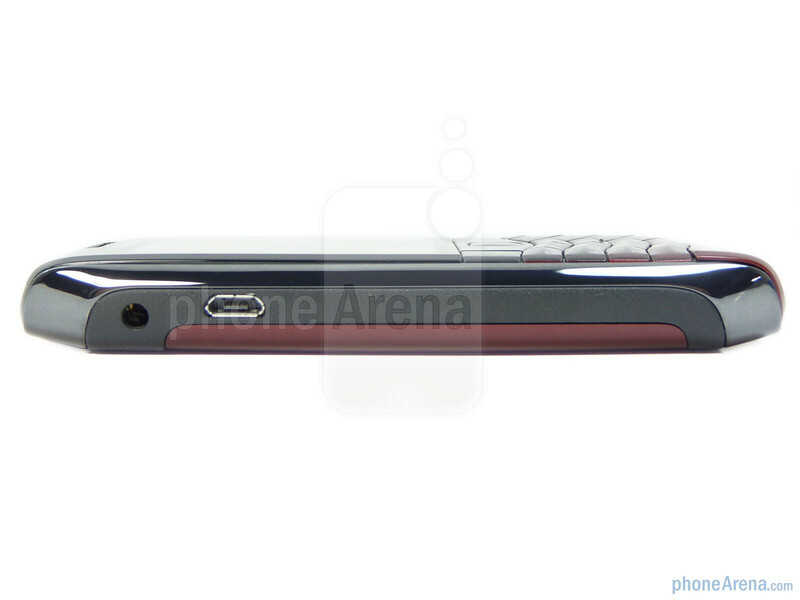 Naturally, it also acts a selection button and offers a decent tactile response when pressed. Alongside it, you'll find the usual set of buttons – the send, end, back, and menu keys. Keeping in true fashion, it also employs the SureType keyboard which has a steep learning curve at first. 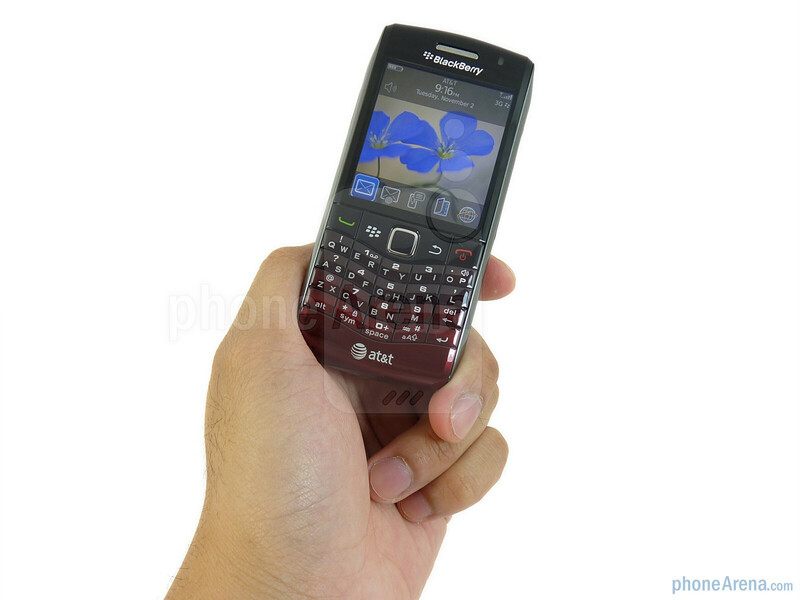 The layout is pretty similar and buttons might feel a bit cramped for those who have larger sized fingers. All of the 20 keys on it are evenly sized, offer no spacing in between one another, and provide a subtle response when pressed. Luckily, it doesn't take too long before we managed to once again get well adapted with its keyboard and found ourselves typing with few faults. 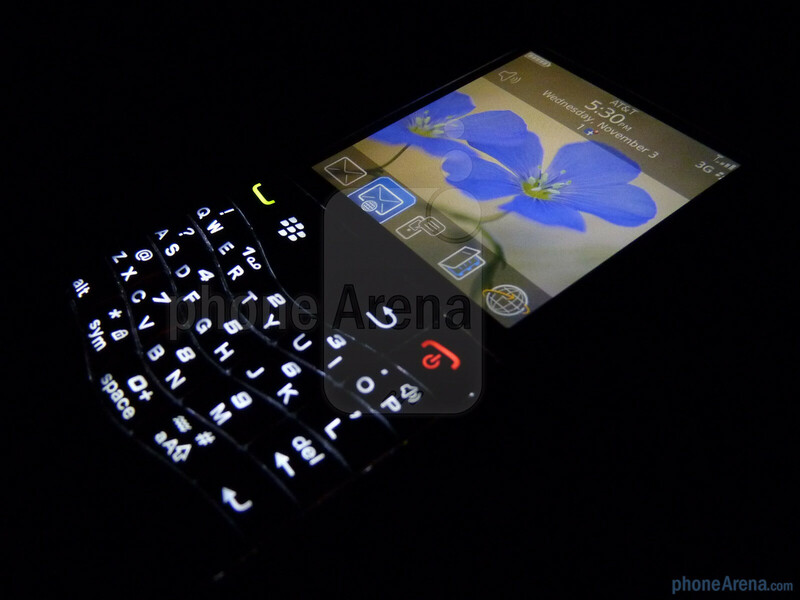 In the dark, its white back-lighting makes it extremely visible so you'll know exactly what your finger is hitting. On the left edge, you'll find the 3.5mm headset jack, microUSB charging port, and the left convenience key which is hardly noticeable. 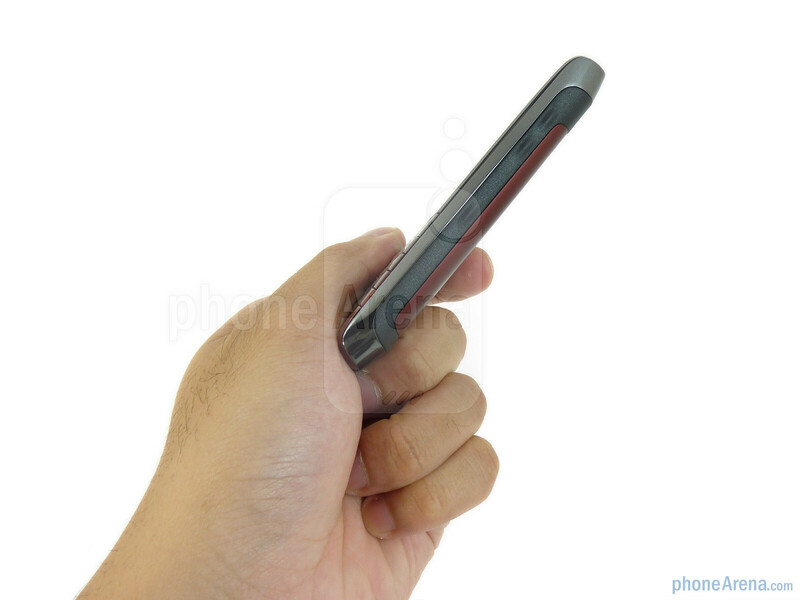 Both the volume rocker and right convenience key, which starts up the camera application by default, are found on the right side of the phone. Regrettably, they're all extremely difficult to make out and offer a very faint click feel. 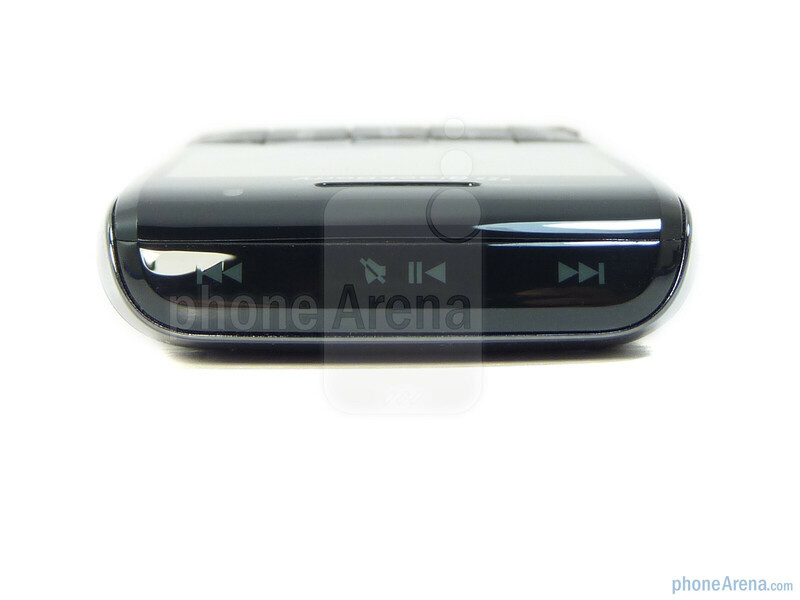 Without a mini music player on board, the handset now offers some music controls on the top edge – much like other recent BlackBerry units. 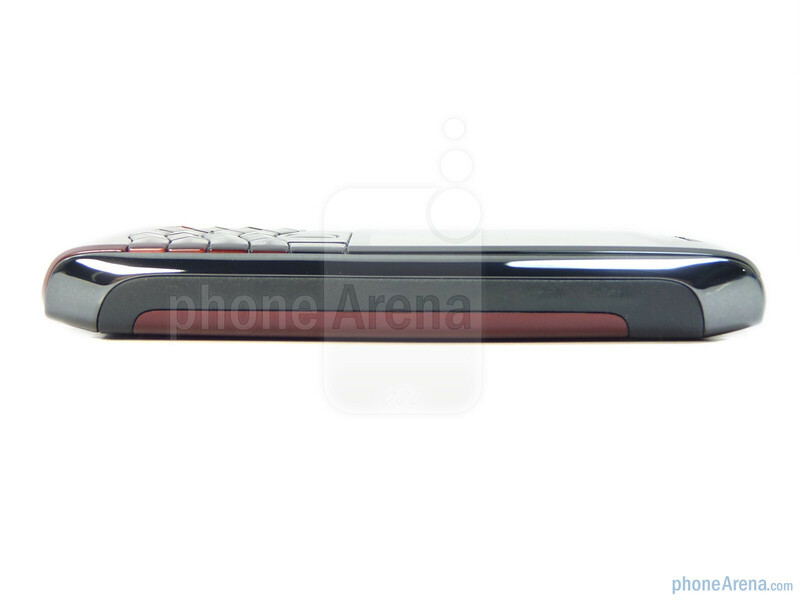 Finally, the only thing found on the bottom edge of the phone is a small notch for the speakerphone. 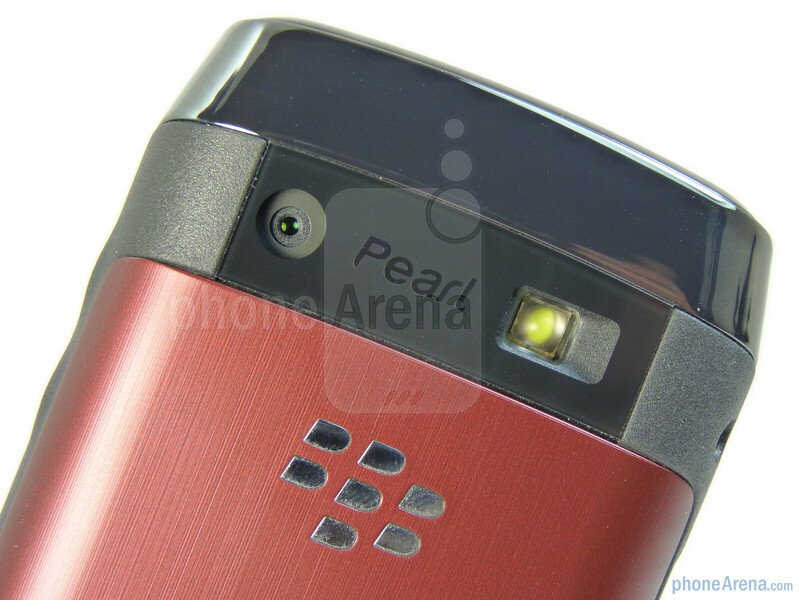 Turning it around onto its back, the 3.2-megapixel auto-focus camera and LED flash are placed towards the top portion of the handset with the Pearl logo directly in the middle. 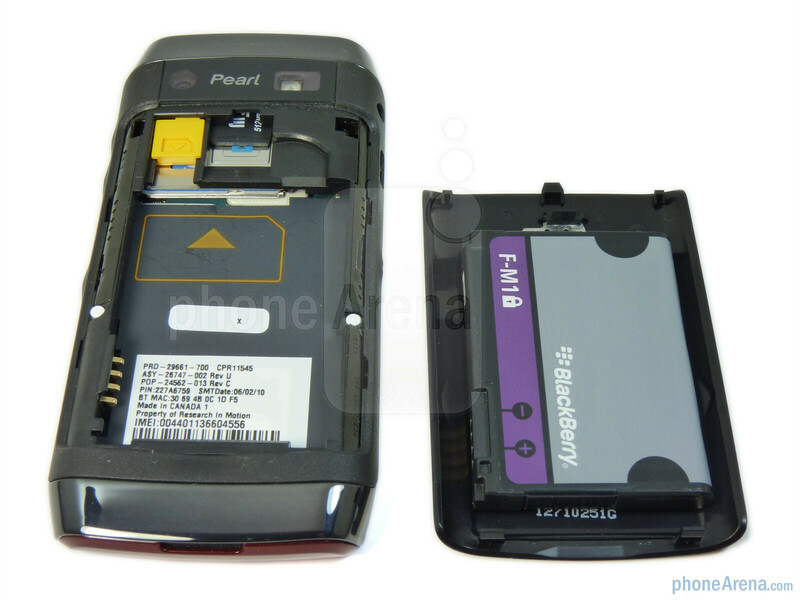 Removing the plastic rear cover is simple and will provide you access to the SIM card slot, battery, and microSD card slot. 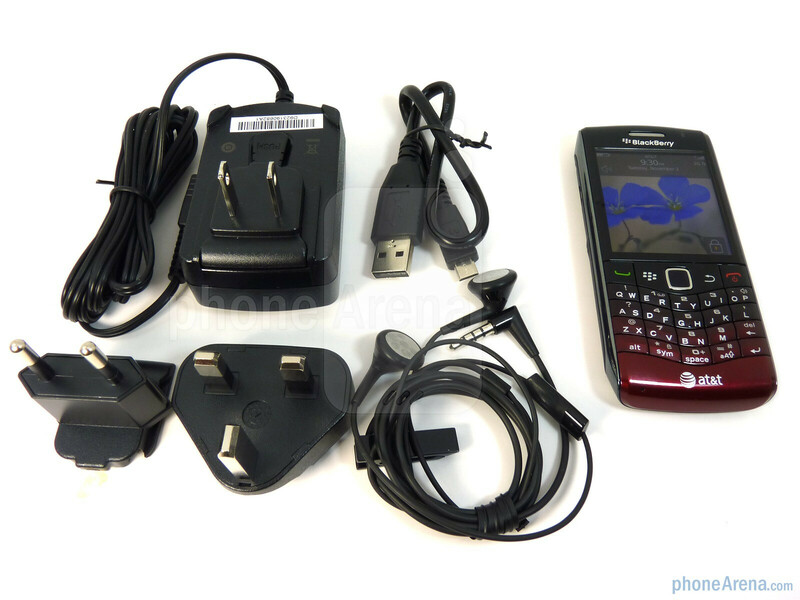 Favorably, you can remove the microSD card without having to remove the battery.